There are various types of USB type C cable such as 2.0 compatible, 3.0 compatible and eMarker IC loaded. However, we can not distinguish either by appearance alone. LimePulse USB cable checker can checks wire connectivity, the plug internal resistance value of type C conversion adapter and type C cable (presence of E Marker for PD), presence of OTG function in conversion adapter, and the front and back of type C plug. The resistance value between VBUS and GND line can also be confirmed using a multimeter. 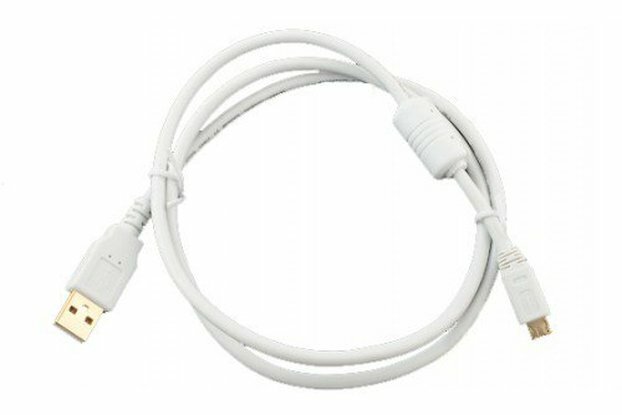 This device is not applicable to the cable with large B plug (If C plug is used on one end, the internal resistance value and front and back can be confirmed). This device is not applicable to the activity cable with repeater IC. I purchased the product because i was looking for a simple way to differentiate between usb cables for loading+data and data only (i.e. the connected pins). The product works absolutely fine, no complaints on my side. The delivery from japan to germany was extremely fast (around 5 days). Would buy again! Delivery took about 25 days, which is ok in regards to the shipping cost for germany. lovely packaging! even has national flags printed in color. it comes in a eco-friendly cardboard box. the 2-sided manual is printed well and sports quality english. the device itself has a very good looking pcb, i love the overall typography design on it. backside of the pcb even includes a qr-code pointing to it's github site. so far so good... but does it work fine for testing usb cables? i tried all cable type possible as well as some adapters. continuing to test adapters i quickly started to appreciate the "plug resistor check function" - i have quite a bunch of these due to using a recent macbook. it also tested a thunderbolt 3/usb-pd cable fine. so far i have not tried the "power isolation" function to measure the cables using a multimeter but i am looking forward to. to sum things up.. it's a little piece of art well worth it's fair price. Very pleased with this tester. It arrived in 10 days, well packed, with battery included. 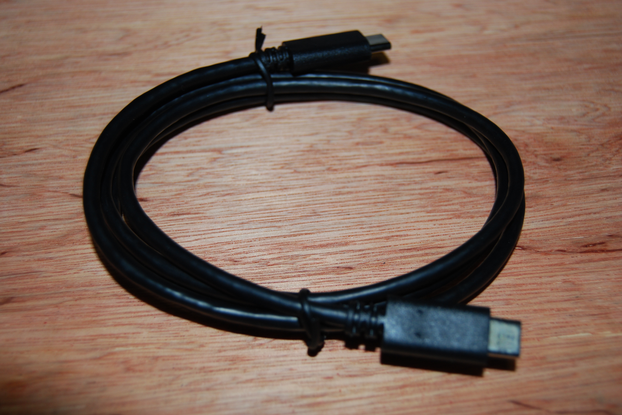 It is very useful in sorting out cables with USB 3.0 plugs, but only 4 wires inside. Also good for testing different current capabilities based on USB-C resistance included in the plug and direct measuring of the wires. Only one reccomendation: if can be added another female plug on the tester (micro-USB 3.0), so it can test cables for external HDD too. I could't find yet adapters from micro-USB 3.0 female to USB-C or USB 3.0 male. Packaging was also perfect and arrived quickly. Operation and quality are also perfect. It is a product that can easily test cable or gender anywhere. Worked as I expected, and looks nice. Also, shipping to southeast US took less than 2 weeks if I remember correctly. Only small complaint is that the GND and VBUS jumpers were slightly difficult to remove - needed pliers or perhaps smaller hands, and instructions for this step were somewhat confusing. It seems I figured it out though. Also, did not ask any questions, but communication rating is required - 5 stars, but should really be not applicable in my case. If you too are worried about recent revelations about the dangers of USB-C cables, this is the ONLY consumer-level turnkey test equipment available anywhere. It does what it says with clear and understandable LED indicators. Design and fabrication quality are top-notch, the documentation is concise but practical, and shipping from Japan was amazingly quick. 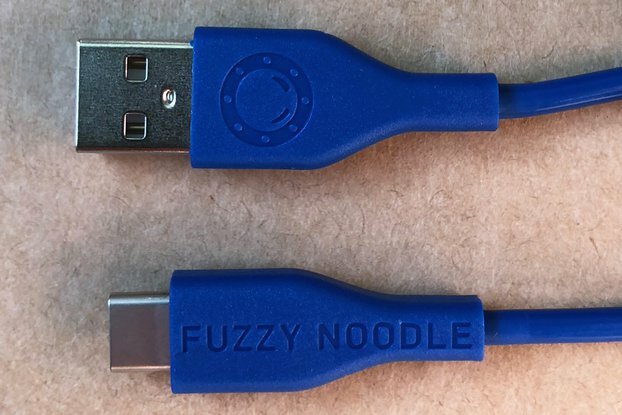 If you routinely mix and match USB-C cables, especially those "legacy" adaptors for conversion to USB 2.0 or 3.0, this device allows you to test for dangerous design flaws that could otherwise fry your equipment. A must-have! Not only is this incredibly useful I found the packaging. documentation and product to be very professional. I was really impressed. One of the better things I've gotten on tindie. Thanks! I received it yesterday from Japan to a destination in central Europe, less than a week since ordering. Carefully boxed (with manually-made cardboard inset, so it does not slide around in the oversized box during transport), with a printed copy of the two-page user guide and a receipt. It is beautifully designed and manufactured, a real engineering marvel, and works as advertised.